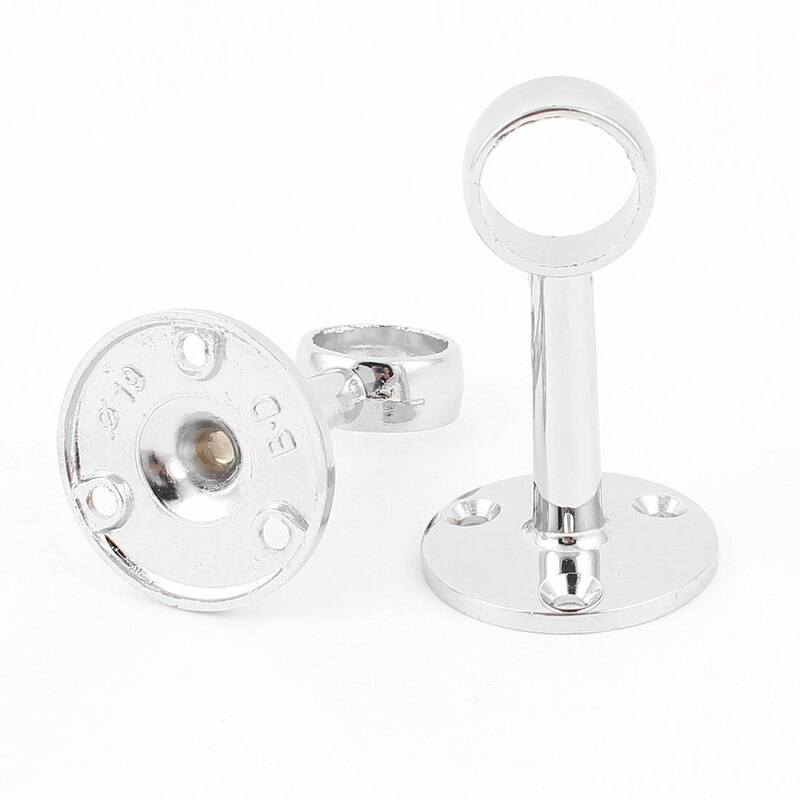 Set of 2 Closet Rod Flanges. The nice thing about this style of flange is, once installed, the rod can not accidentally fall down. These are paintable to provide a clean look. Fixed Pipe Hole Dia: 20mm/0.8"